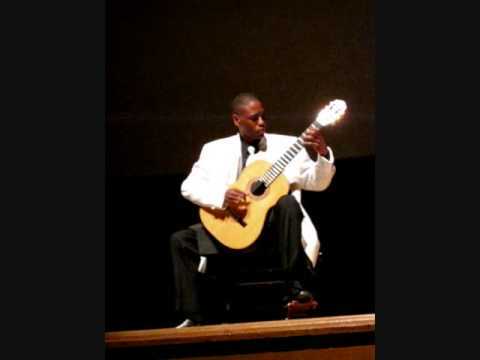 Matthew Smith provides customized repertoire for weddings, fine dining venues, corporate events, and private engagements. The studio is best known for its attention to detail in creating an atmosphere that is expressive of each events vision. Matthew Smith Music Studio provides in home private and group guitar lessons. The studio is client based which means every student receives a customized program targeting their area of interest in a fun and accessible way. If you’re interested in performance, theory, or both Matthew Smith Music Studio is the place to go. As always, we were delighted to have him again. As a professional singer, it was a pleasure working with Matthew Smith. He is precise in his music and you will be amazed by his talent and skill. He creates a different atmosphere once he begins to play and set apart the tone of anyone event for an extremely classy experience! 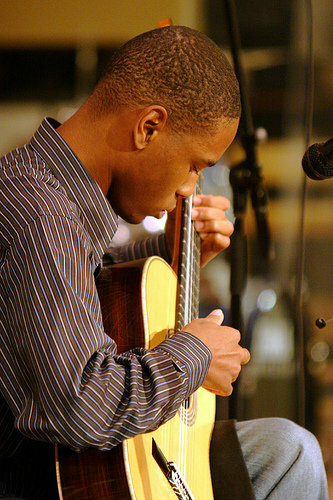 Matthew’s love for guitar began while attending University Liggett School in Grosse Pointe, MI. 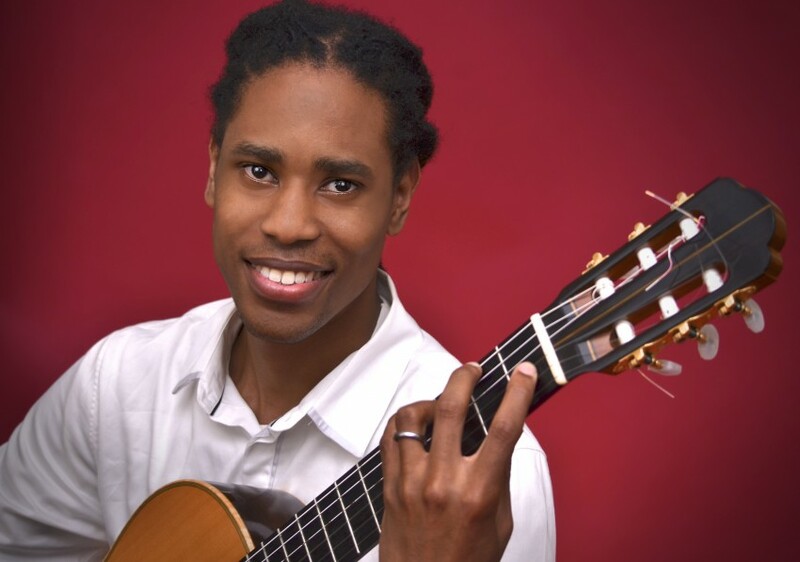 All it took was one lesson from his Spanish teacher, Dr. Lauree Emery, to unlock his passion for music and guitar. Matthew studied for four years under Dr. Emery. Matthew continued his studies at the Indiana University Jacob’s School of Music. 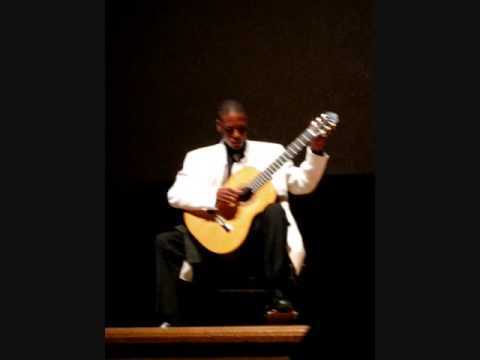 He earned a bachelor of music in guitar performance and a Master of Music in Guitar. During his tenure at Indiana University, Matthew studied under renowned artists Maestro Ernesto Bitetti and Petar Jankovic. 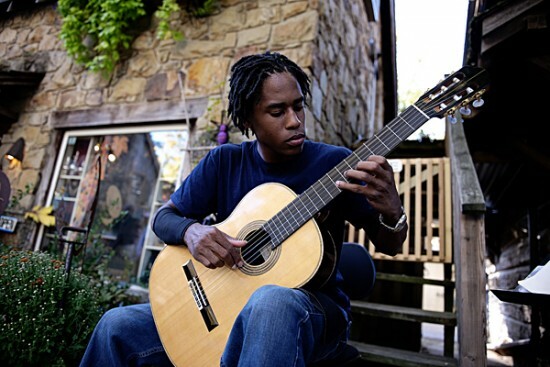 He was also an Associate Instructor for beginning guitar. Matthew developed his craft through various masterclasses, workshops, and festivals. Matthew attended master classes by Grammy award winning artist Pablo Ziegler as well as Grammy nominated artist Gonzalo Grau. He was one of 8 students to receive a full scholarship to study under renowned artist Sharon Isbin at the Aspen Music Festival. Matthew is a co-founder and faculty for Porterville Summer Strings in Porterville, CA. The organization provides music advancement for underrepresented students based on the belief that every “child deserves the benefit and luxury of music in their lives”.